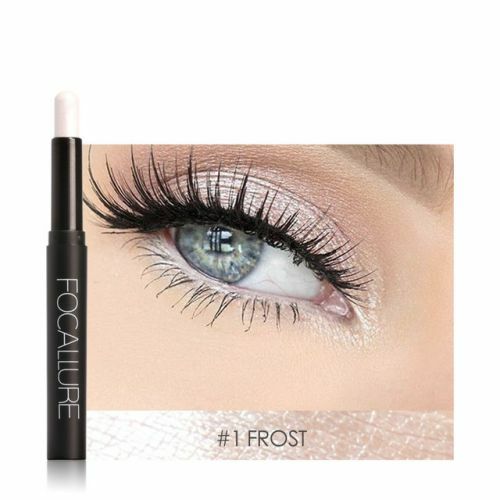 An eyeshadow that is both an eyeliner and an eyeshadow in one! Whether you seek a dramatic or subtle appearance, this all-in-one eyeshadow pencil will take their breath away with its vibrant colors! The 12 color options allow you to move from day to night seamlessly. A creamy formula to glide on smoothly.